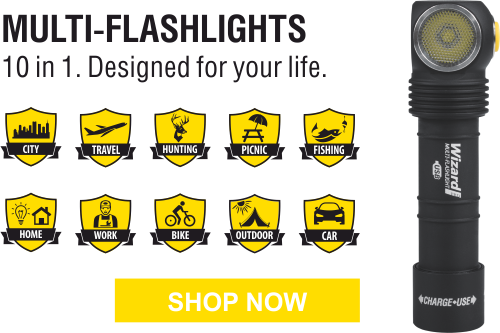 HomeCompany NewsBe the first who will see new Armytek products! Please note, that now we have a new booth No. 2609.